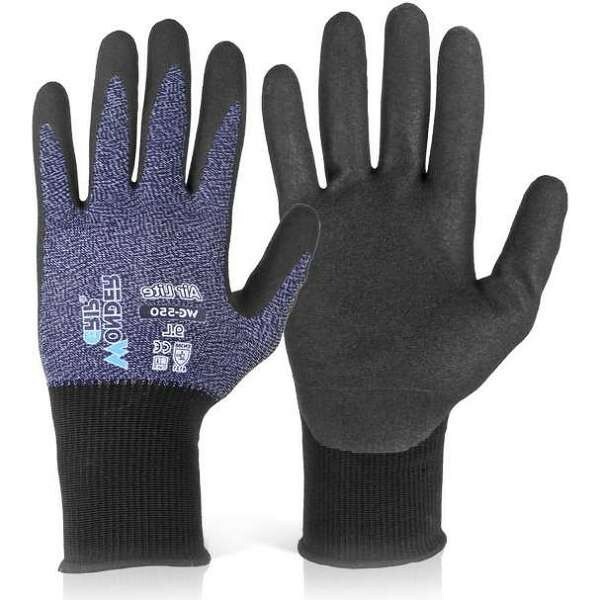 Wonder Grip believe that optimal hand safety is the result of the combination of PROTECTION + DEXTERITY + GRIP. 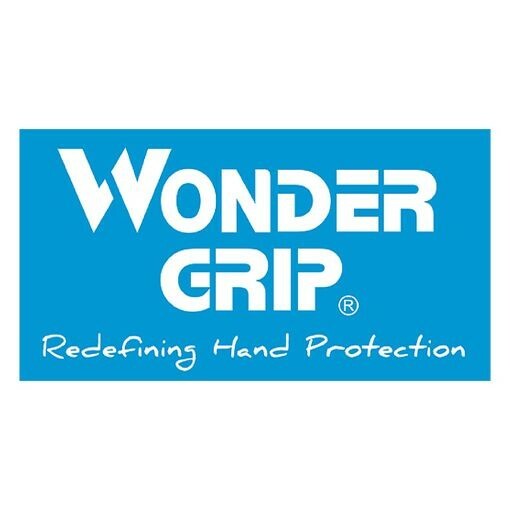 Always striving to perform beyond customers' expectations, Wonder Grip gloves offer the highest level of dexterity and grip in their categories. 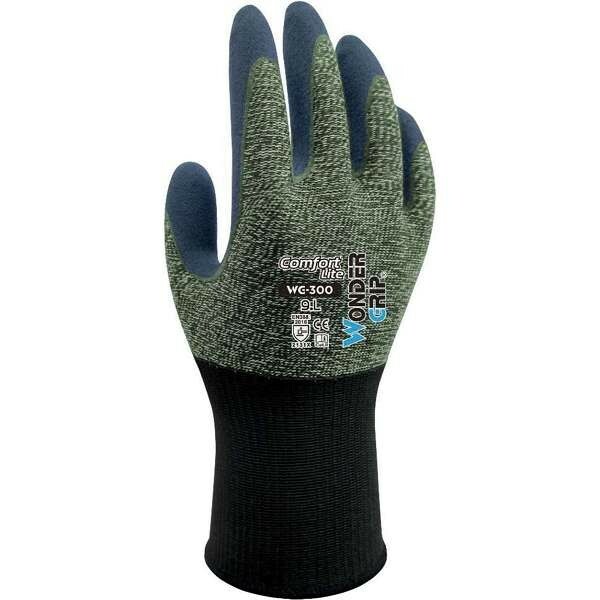 Wonder Grip gloves are redefining hand protection. 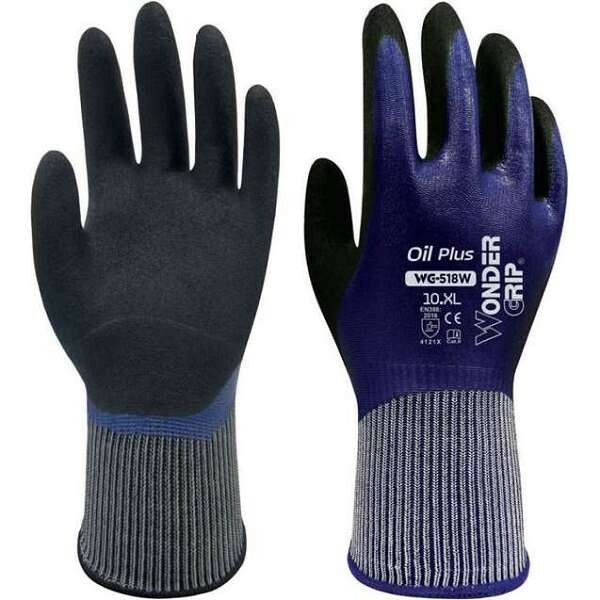 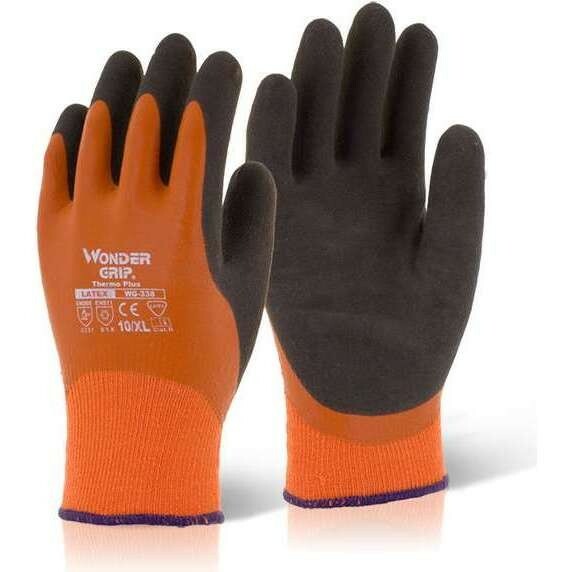 Browse the range of Wonder Grip gloves available at Work & Wear Direct below.